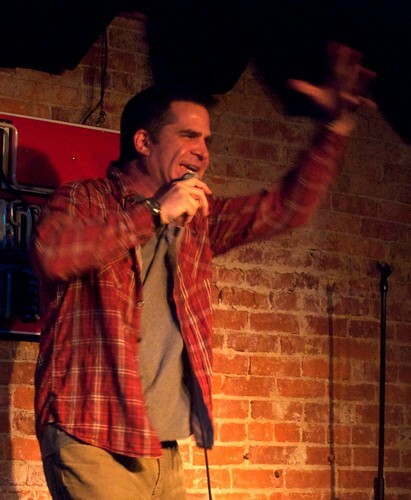 47-year-old comedian Todd Glass came out of the closet last Monday on Marc Maron’s WTF podcast. If you have not listened to the podcast, you must check it out. Marc mainly interviews comedians and often delves into serious topics like bi-polar disorder, OCD, and suicide. This episode was the first time that someone came out of the closet on his show and you could hear the pride in Marc’s voice as he helped Todd share his true identity with the world. Time will tell you’re wrong. If you are homophobic and you’re out there you better be positive you’re right, because isn’t it gonna blow if all these kids are killing themselves and later how convenient in twenty years you get to write a book to say how wrong you were. They’re dead, so why don’t you have a soul-searching moment now?